Torii 鳥居 gates are mostly found in front of shrines in Japan. It is an important cultural symbol as it marks the entrance to a sacred ground or a divine territory. Although the origin of torii 鳥居 is unclear there exists a few theories. It is often believed that construction of torii 鳥居 was passed down to Japan from its neighbouring countries. 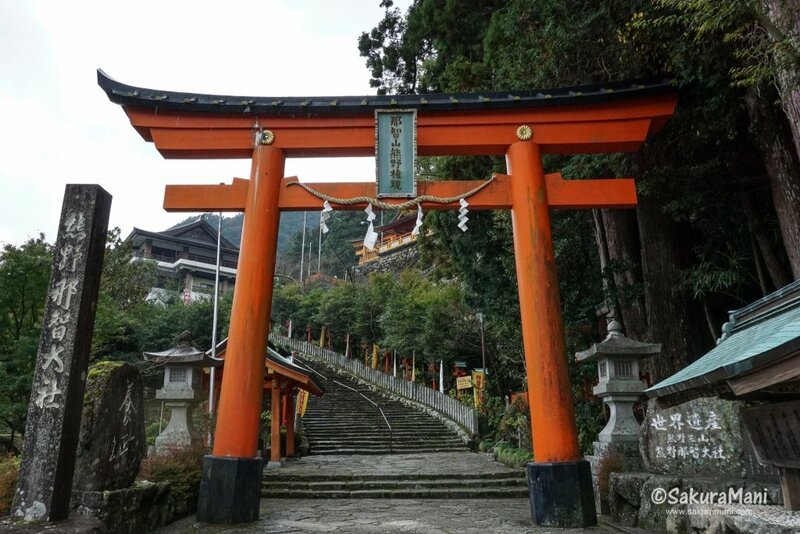 Another popular belief suggests that the existence of torii 鳥居 can be traced back to the mythological times when (goddess) Amaterasu hid herself inside a cave leaving the world in darkness and chaos. The other gods and deities decided to set out a bird in order to find Amaterasu. This bird perched on a tree in front of the cave where Amaterasu was hiding and started singing loudly. The goddess thought that it had dawned without her presence and inquisitively came out of her hiding. Once again light was restored to the world. The tree where this heavenly bird perched came to be known as torii 鳥居 , as the kanji of torii 鳥居 denote bird (鳥) and dwelling (居). Torii 鳥居 can be of various sizes and colours. However, most commonly they are made of wood, coated in vermilion paint and large enough for a person to walk through it. 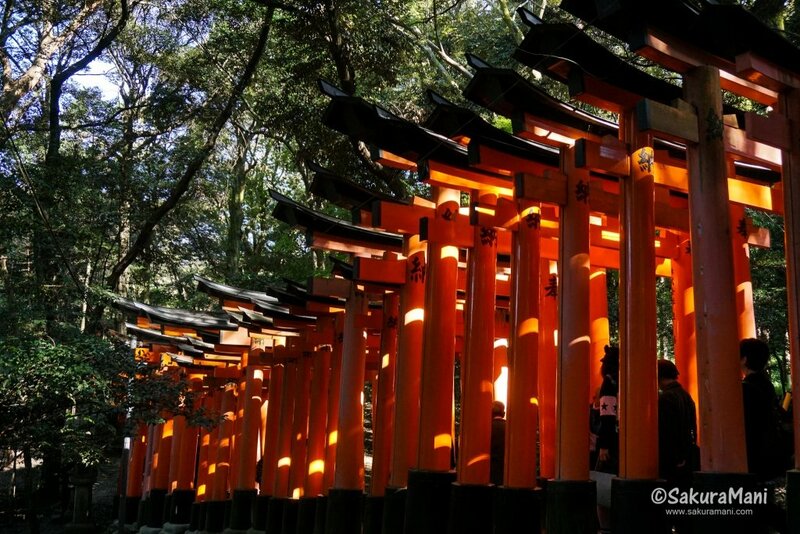 Without going into the detailed structure and shapes of torii 鳥居 allow me to introduce some popular or iconic torii 鳥居 of Japan that I have visited. This is one shrine in Japan tourists don’t want to miss when they visit Kansai. Located in Kyoto right in front of Inari station, Fushimi Inari Taisha is dedicated to the fox deity Inari-san. This grand shrine is popular for its 10,000 torii 鳥居 gates (千本鳥居) that form trails which lead up to Inari mountain. It is an easy hike to the mountain top which is at a height of 233 meters. 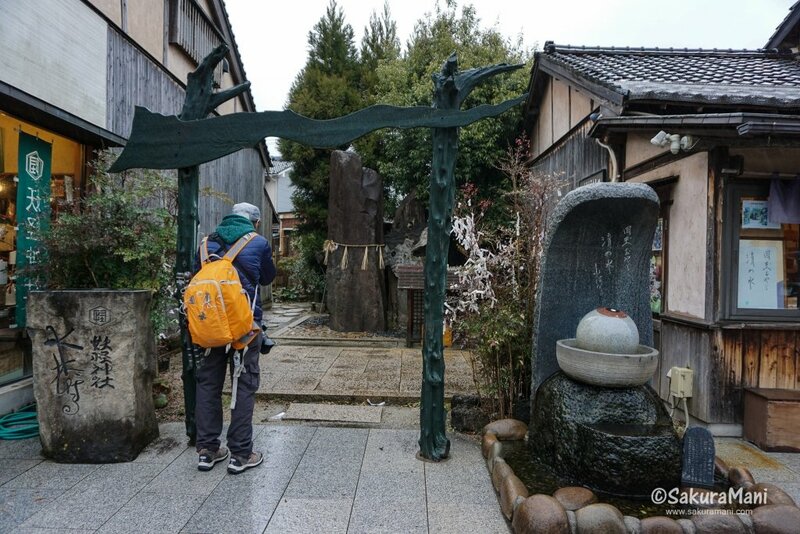 Along the hiking path there are numerous small shrines and impressive figures of Inari-san which will grab your attention. Itsukushima (also know as Miyajima) is an island located in the Hiroshima Bay. 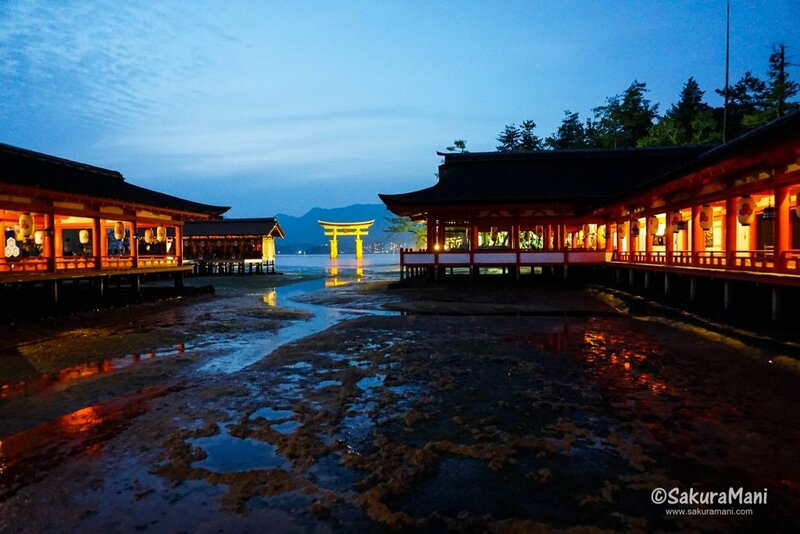 It is known for its grand shrine of Itsukushima (厳島神社) which is built on the shores. During high tide the shrine and its large torii 鳥居 look stunning get partially submerged in water. However, more than the grand shrine people like to photograph this large vermilion torii 鳥居 . When it comes to pilgrimage sites in Japan, we can say Kumano Nachi Taisha in Wakayama is the most eminent grand shrines as it holds a historical significance. It is one of the three main shrines of the Kumano Kodo (熊野古道) pilgrimage. A sculpture of the legendary three legged raven (yatagarasu) who guided emperor Jinmu to Kumano can be found in front of the main shrine building. 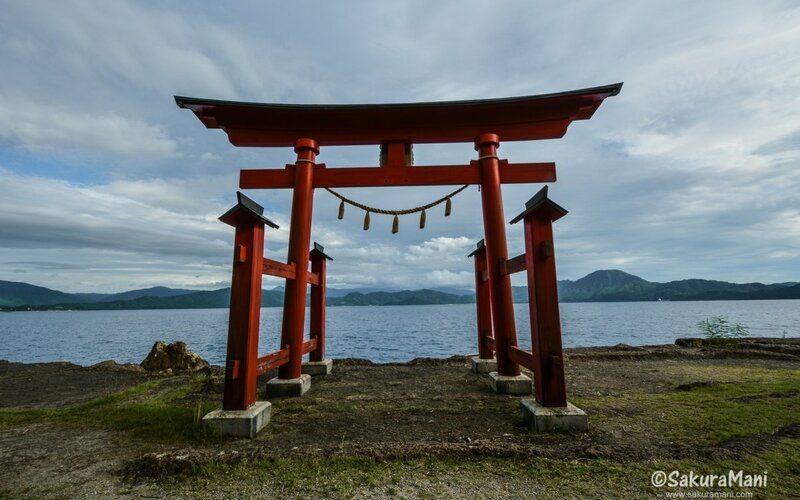 This vermilion torii 鳥居 marks the entrance to Kumano Nachi Taisha. 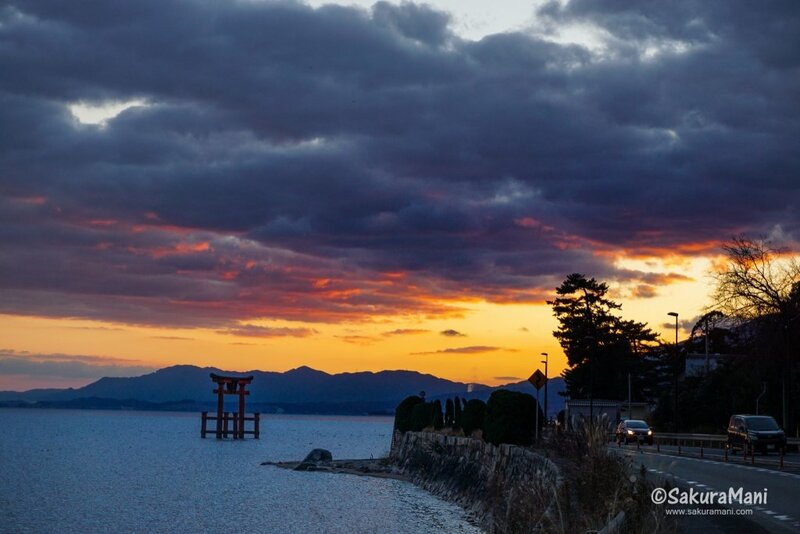 Shirahige jinja is situated off the coast of Lake Biwa in Shiga prefecture. This shrine is dedicated to Sarutahikono Okami, a significant Japanese mythological deity. People come here to pray for longevity and matchmaking. Shirahiga jinja’s torii 鳥居 which is built on the lake is every photographer’s paradise in japan. The torii 鳥居 looks beautiful any time of the day and is illuminated for a couple of hours after sunset (illumination timing). Built on the remote mountains of Kii pennisula in Wakayam, Kumano Hongu Taisha is one of the important shrines of Kumano Sanzan pilgrimage. It was originally built on the banks near the confluence of Kumano and Otonashi river but it had to be rebuilt on its present location due damage caused by a flood in 1889. 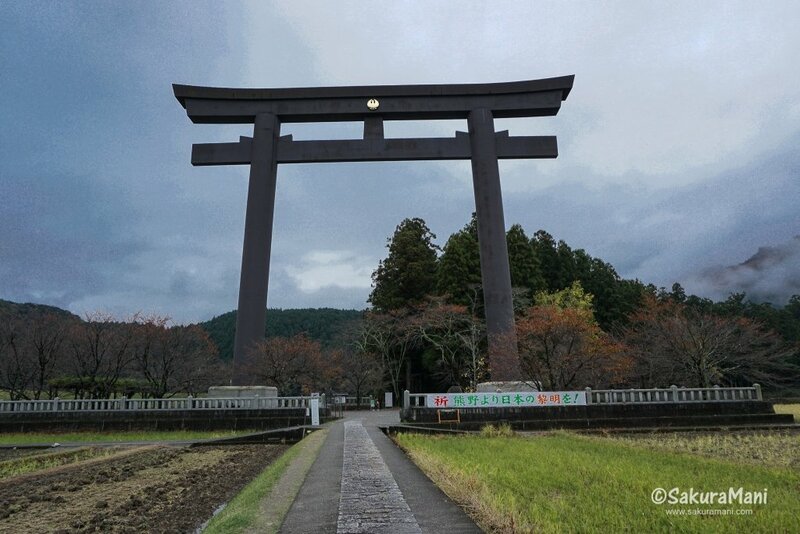 The remarkable torii 鳥居 of Kumano Hongu Taisha is the largest torii 鳥居 in the whole world. Compared to many other important torii 鳥居 this is a newly built one and instead of wood its made of steel and black in color. It was constructed in 2000, it is 33.9 meters tall and weighs 172 tons. In the spooky town of Sakaiminato in Tottori prefecture, I came across this small interesting local shrine which was themed on the ghost characters of Gegege no Kitaro (Spooky Kitaro). Its called Yokai shrine, yokai means ghost in Japanese. You can find this Yokai shrine just at the beginning of the Mizuki Shigeru Road. Take a note of the interesting torii 鳥居 at the entrance of the shrine, the kasagi (horizontal lintol) is in the shape of Ittan Momen (a monster from the manga Gegege no Kitaro).